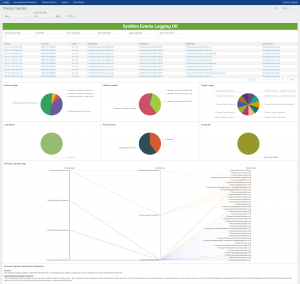 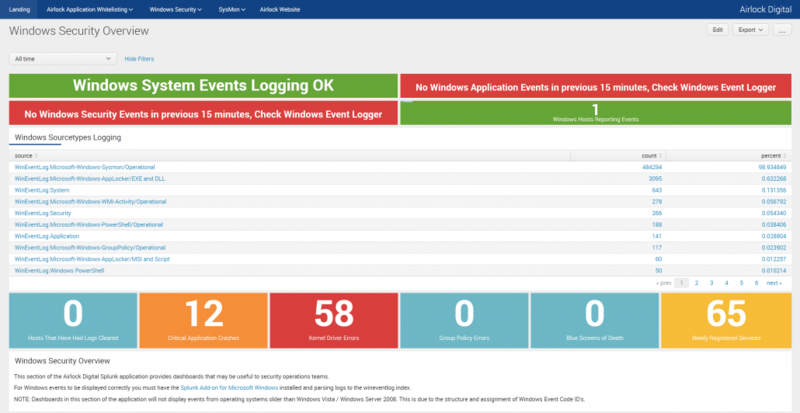 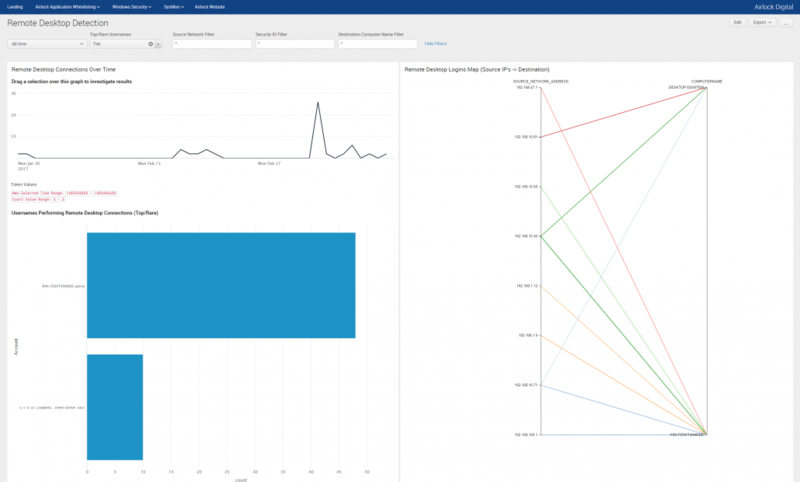 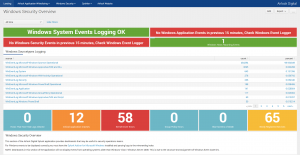 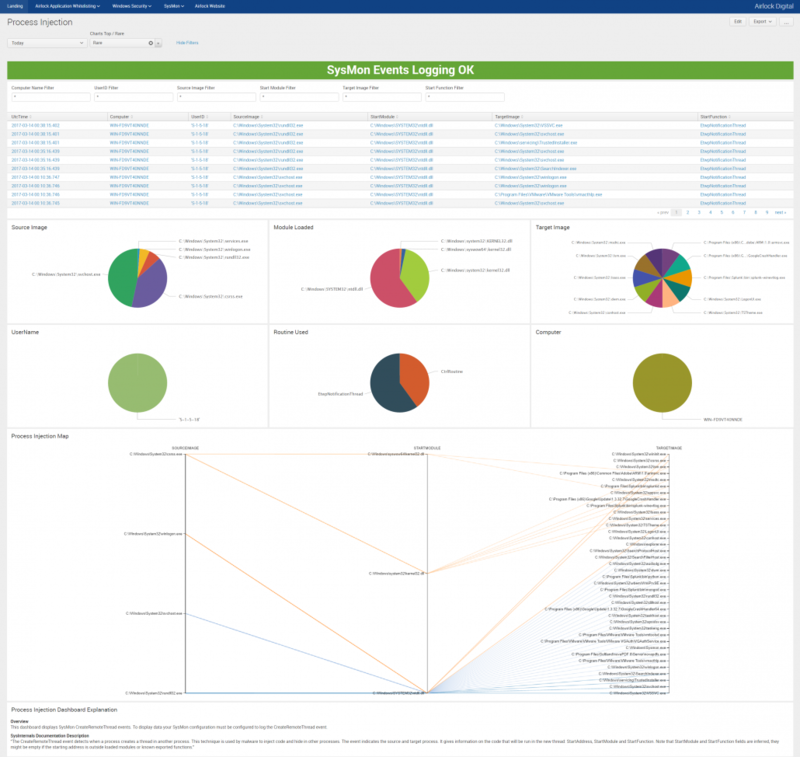 Free Splunk analytics application for whitelisting, Windows Event Logging and Sysmon events. 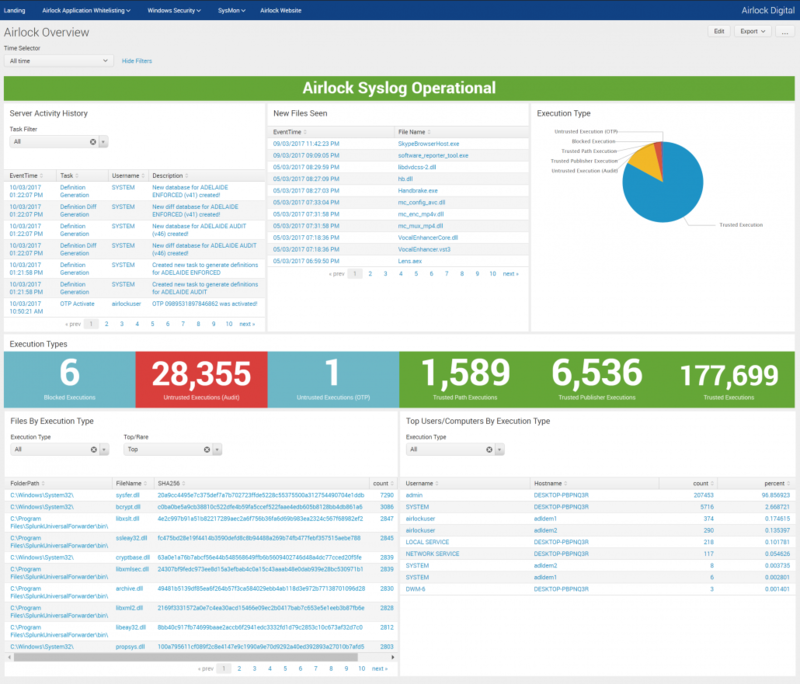 The free Airlock Digital App for Splunk provides a rich application for security operations teams to visualize Microsoft Windows, SysInternals SysMon and Airlock Application Whitelisting data. 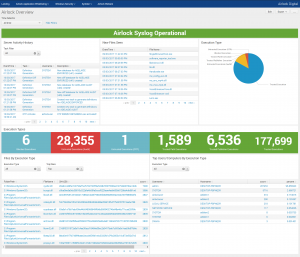 – Displaying information from SysInternals Sysmon, including the detection of Mimikatz credential stealing including process injection and other process indicators.